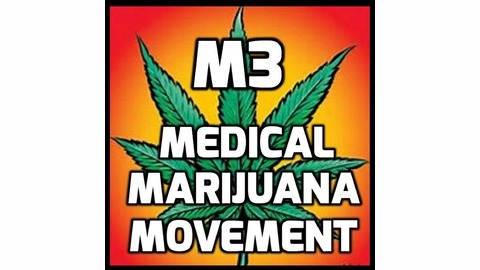 The M3 Medical Marijuana Podcast explores the many healing benefits that the incredible Cannabis Plant provides .Join us as we share stories covering patients of all ages using medical marijuana to heal their physical challenges, from cancer to chronic pain plus many other afflictions .. 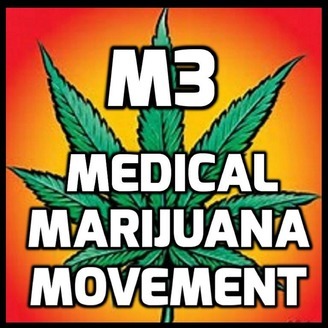 Learn grow tips & listen to interviews with the people that are shaping the cannabis and medical marijuana movement ... Together we Create Change M3 .. Growing your first few crops of cannabis can be simplified by following these ten tips. #21 Liz Minda shares her daughter Jadyn's challenge of epilepsy and using medical marijuana with success ! !